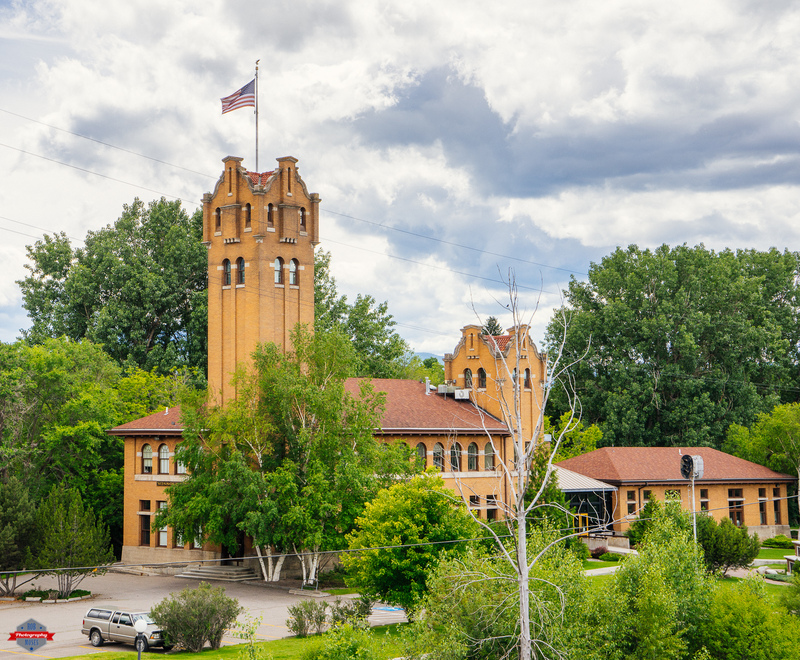 I believe this is an old train station in Missoula Montana. Clearly there are no longer trains stopping here, but I’m glad the city has persevered the building so nicely. 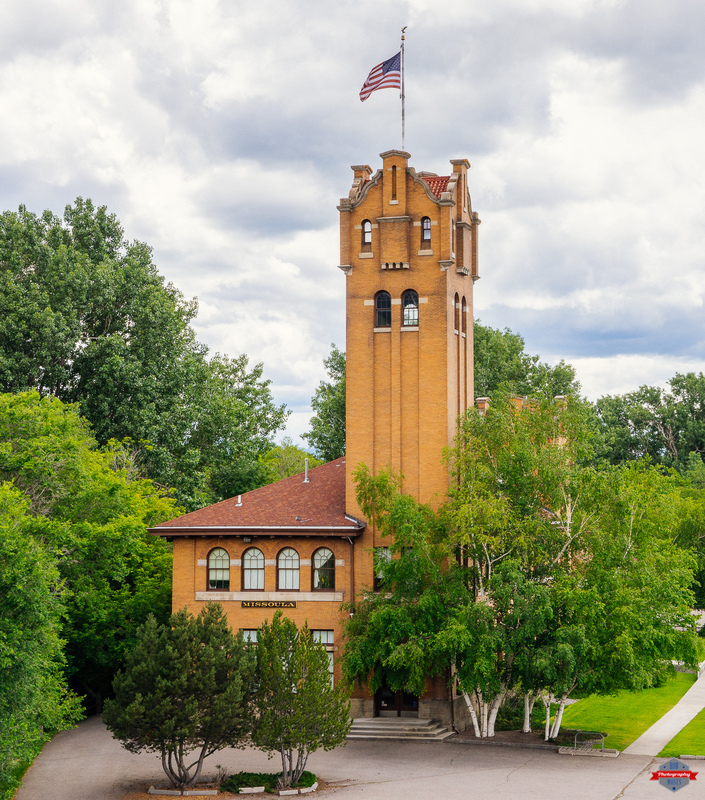 This entry was posted in Architecture, Cities, Travel and tagged 24-70mm, A7R, architecture, city, clouds, explore, history, mid west, mirrorless, Missoula, Montana, MT, old building, photo, Photography, rail, railway, small town, sony, town, train station, trees, United States of America, US flag, USA, Ziess. Bookmark the permalink. This was the old Milwaukee rail station. They had electrified trains running from the middle of Montana to just inside the Idaho border. You can find stations like this in several of the larger cities in western Montana. Oh no way! That is amazing. I had no idea about that. Thank you so much for the info. I am going to look this up :). Oh nice. I’ll have to check them out when I’m in the area :). You are really getting around, and capturing a lot of really fab images!